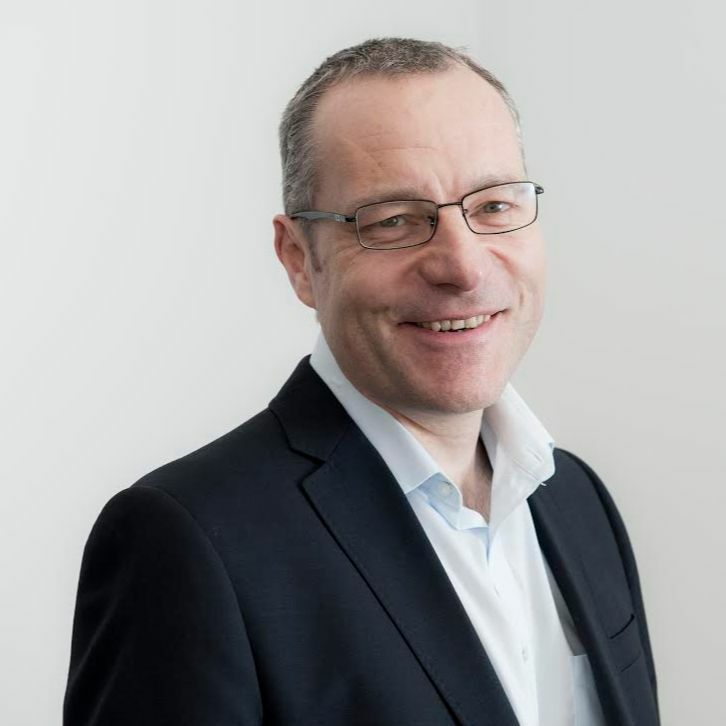 Optima Retail was formed by Simon Dunn, who has worked for 10 years as Buyer for Tesco & Sainsbury's, before spending the last 9 years leading Insight and Commercial teams across FMCG to step changes in performance. Our permanent team works with a large network of experts, leveraging experience in some of the UK's largest Manufacturers, Retailers & Insight providers to get the job done. We help you level the playing field and grow your business by providing focused support exactly where you need it – whether it's a short consultation, full project management or ongoing support. We are passionate about unlocking value from consumer, shopper & category insights, transforming how businesses understand & engage their consumers. We translate complex analytics into simple & compelling Stories people understand. We hit the ground running and work quickly to understand new businesses we work with. Our aim on every project is to deliver value fast, whilst also working to provide long term solutions for sustainable growth. We have a proven track record of driving commercial performance by speaking the Retailer's language - identifying new or unmet consumer & shopper needs and providing solutions which drive brand AND category performance.